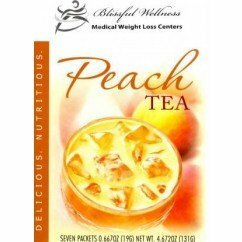 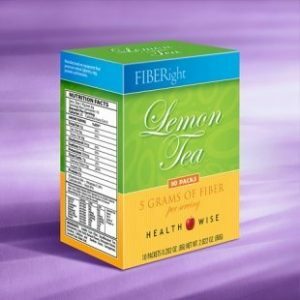 If you’re looking for a high-quality protein drink, try our delicious peach tea, now with fiber. 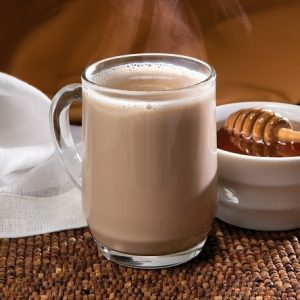 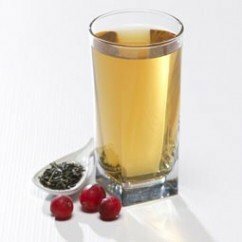 Our gluten-free tea is made with only the very best ingredients. 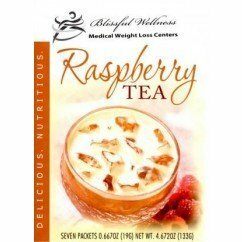 Each box includes 7 servings. 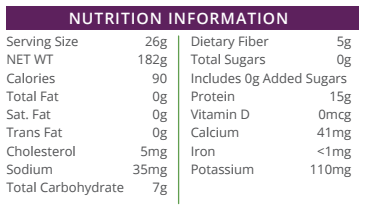 Every serving contains 15g of high quality protein and 5g of dietary fiber, with no sugar!